Home » Promotions » Wanna go Glamping on the Great Wall of China? Enter this contest. Visiting The Great Wall of China is on most every person’s bucket list, but Airbnb is creating an opportunity to not just visit, but STAY ON THE WALL in a converted guard tower. We’re not talking sleeping bags and dusty corners either. Airbnb has hooked. it. up. Check out the video below, but we’re talking 4 poster bed, candlelit dinner, and the opportunity to experience a truly unique, once in a lifetime, I can’t believe this happened to me experience. How do you enter? Between now and August 11th (check the timezones), Click the link below and answer the question: “Why is it more important now than ever to break down barriers between cultures? How would you want to build new connections? Share your own story why you deserve this magical night.” You could be staying ON the wall between September 4th and 8th. Previous Article Earn nearly enough points in a 1 minute survey to upgrade your next flight. 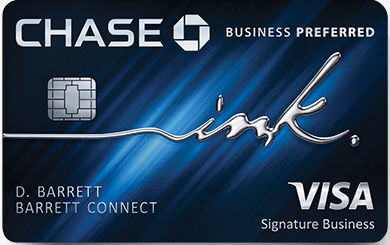 Next Article Earn 1.5x on every purchase your Small Business with the Chase Ink Business Unlimited. Earn up to 71k IHG points with just 3 stays.